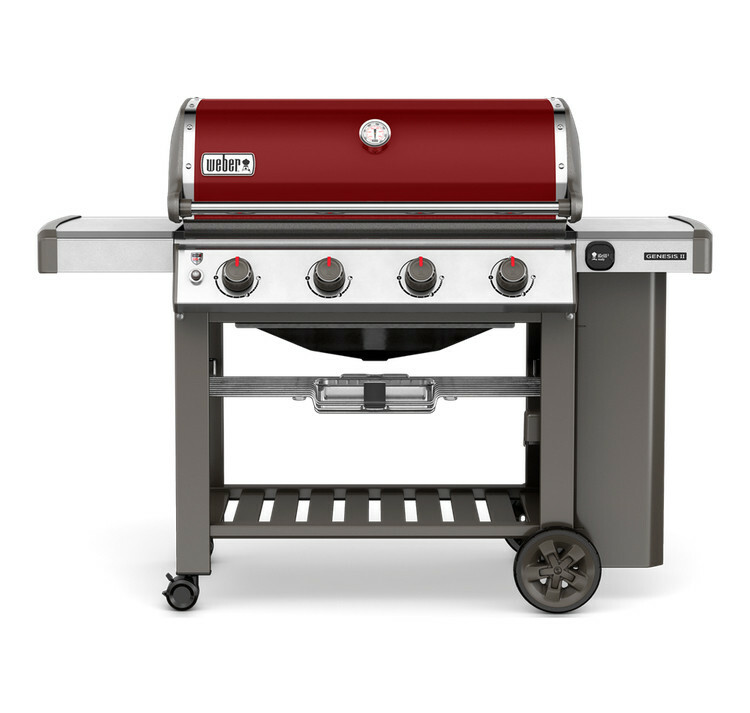 The Genesis II E-410 with it's elite High Performance GS4 Grilling System, features electronic ignition, high performance burners, flavorizer bars and grease management combined with an impressive 4 burner cooking area provides a powerful barbecue ideal for socialising with friends. 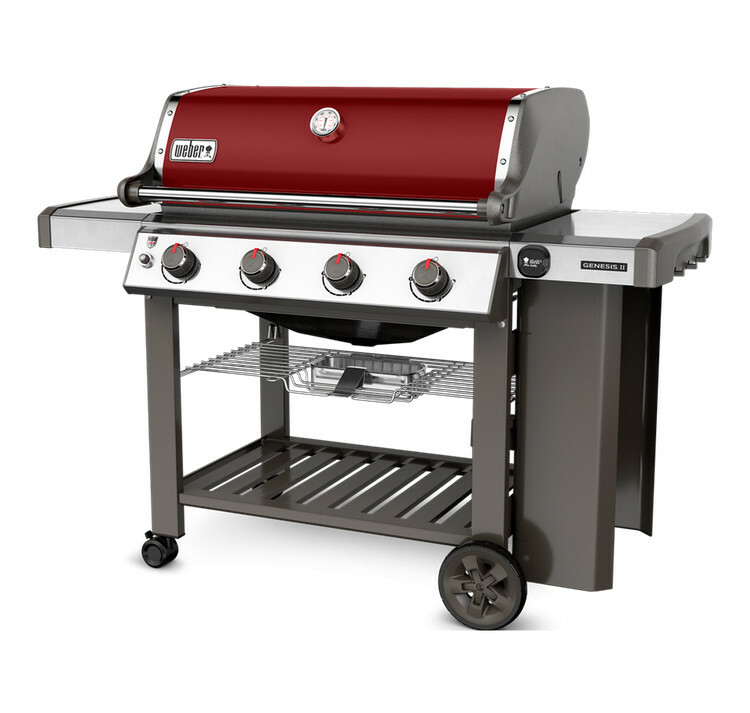 Let the grill take charge whilst you enjoy the company. Porcelain-enamelled lid and stainless steel side tables, make the barbecue weather-proof and easy to clean. Electronic ignition system, ensured to ignite every time. High Performance Burners providing ultimate heat distribution. Flavorizer Bars adding irrestistible smoky flavour to food. Grease Management System helps prevent flare-ups. 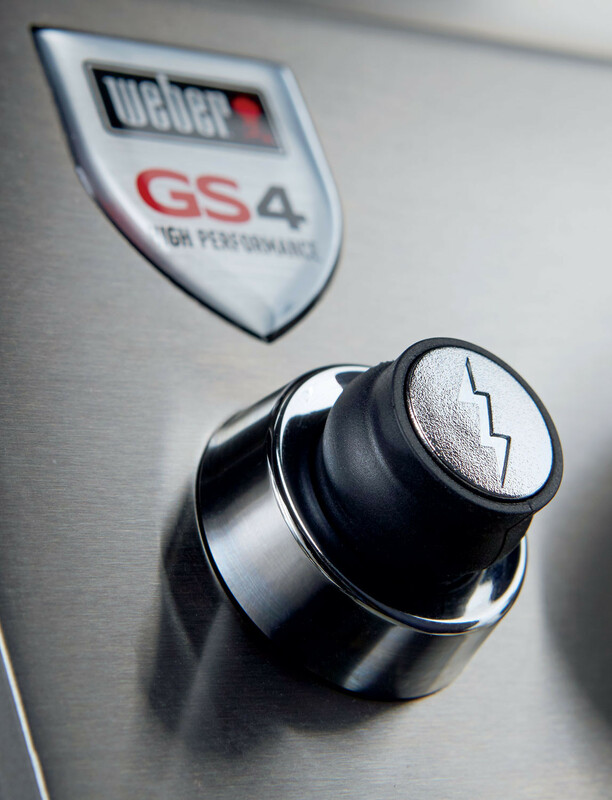 The Genesis II E-410 GBS holds the most powerful grilling engine from Weber up to date, the GS4 high performance grilling system. As well as this it offers a new powerful ignition system, updated burners with a new tapered shape, and a new grease management system. The E-410 doesn't fail to provide that top of the range functionality whilst also offering great aesthetic with it's modern, sleek design. This E-410 comes in a striking black colour. 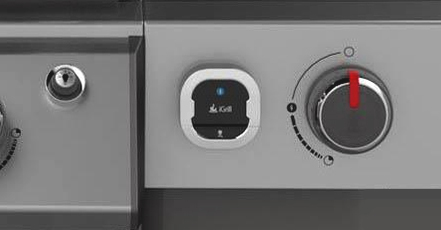 The Gourmet BBQ System® works by utilising a multi-functional cooking grate with a removable centre section which accommodates one of the versatile accessories. Expanding your barbecue cooking options to an almost endless degree. 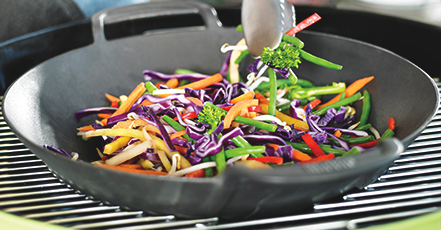 Some accessory options include pizza stones, sear grates, griddles and woks, allowing you to cook in a huge range of styles. 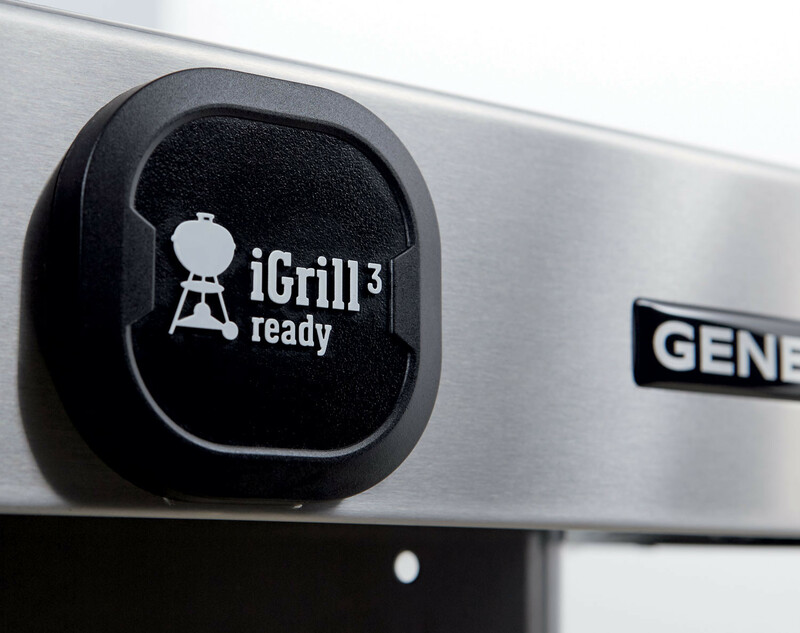 The iGrill offers huge control over your cooking. Connect this versatile thermometer to the Weber® iGrill app via Bluetooth and measure the temperature of your food on your smartphone. Use the presets or craft your own, it’s all up to you. This accessory comes with two probes but has the capacity to hold four.